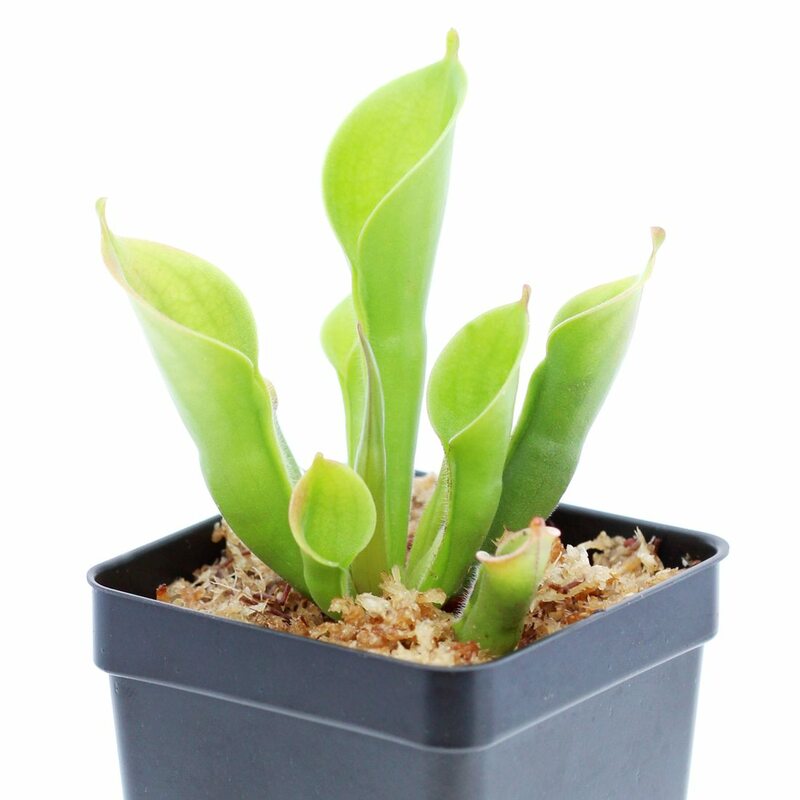 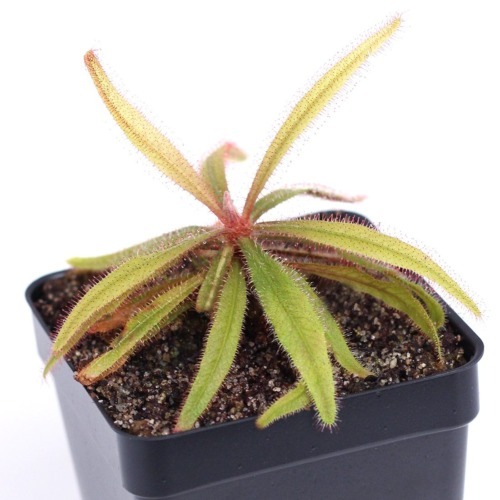 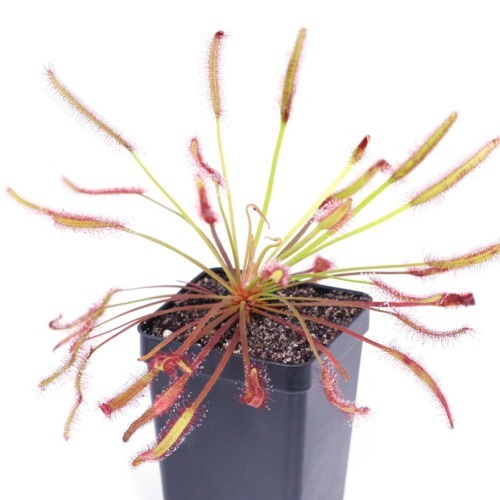 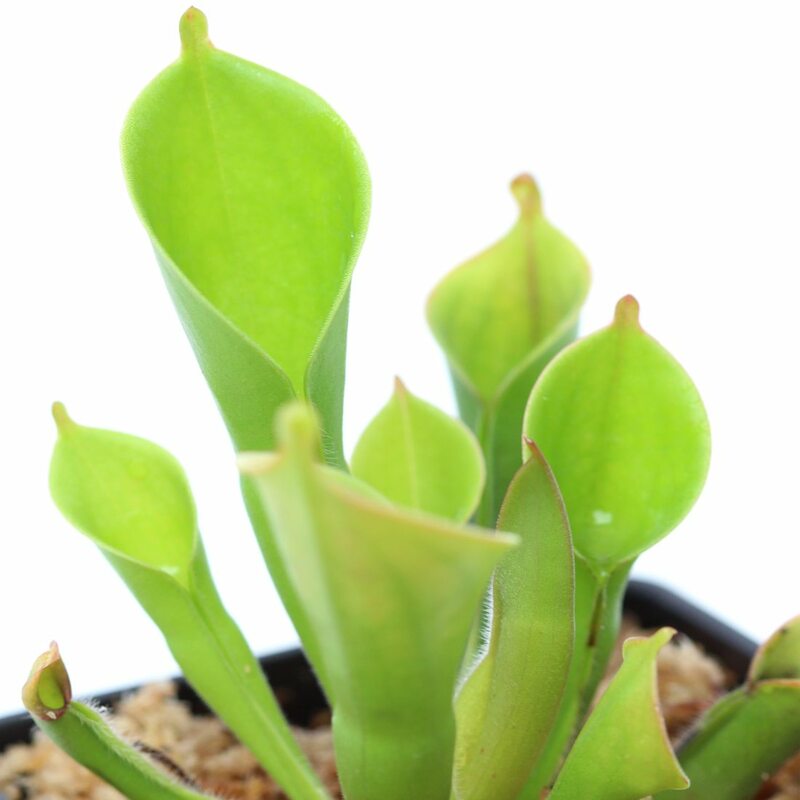 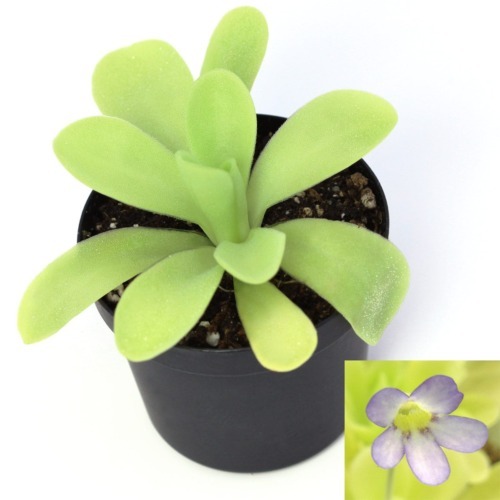 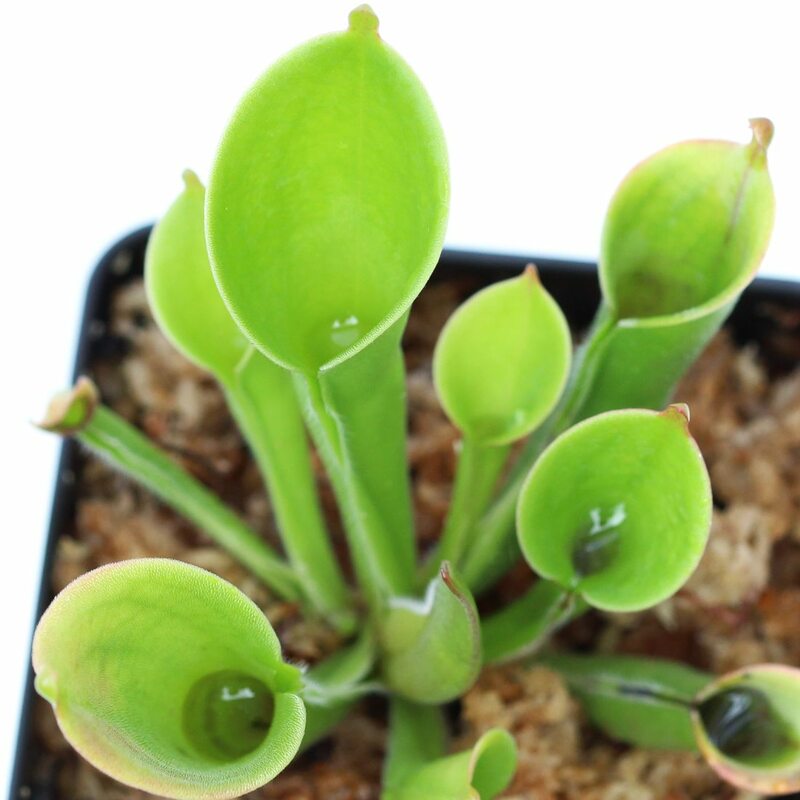 Heliamphora, or Sun Pitchers, prefer a wide range of temperatures depending on whether they are highland or lowland species. 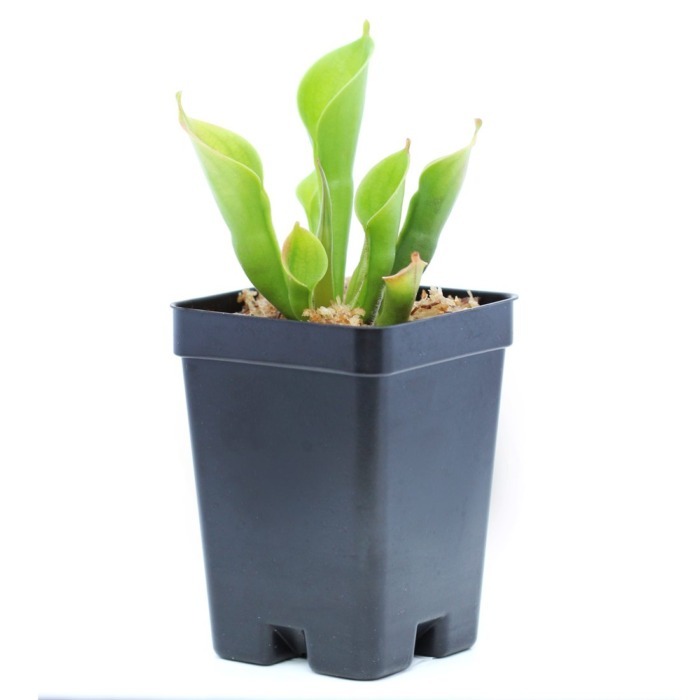 They prefer a well draining growing media that is low in nutrients. 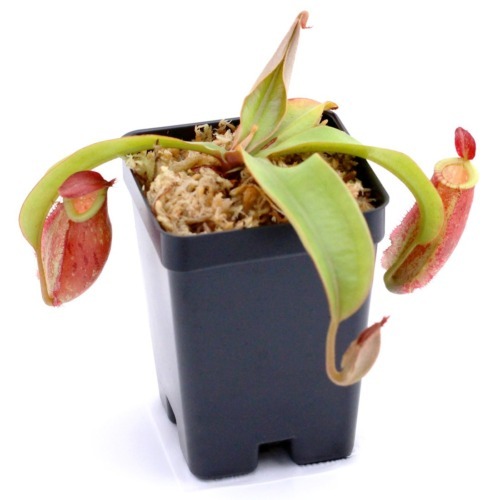 The carnivorous pitchers produce downward pointing hairs that force prey farther into the traps.